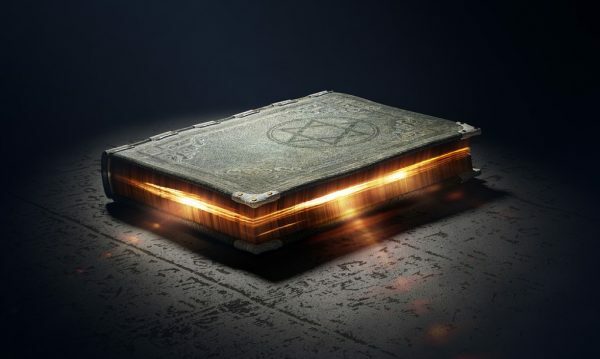 Scientists Discover Forbidden Ancient Text That Teaches Superhuman Abilities! Researchers have discovered one really mysterious book dating back to the thirteenth century while some parts were written as early as the twelfth century. This famous book is called “Lesser Key of Solomon”, and there is an ancient text inside called the “Ars Notoria”, or the “Notory Art of Solomon”. 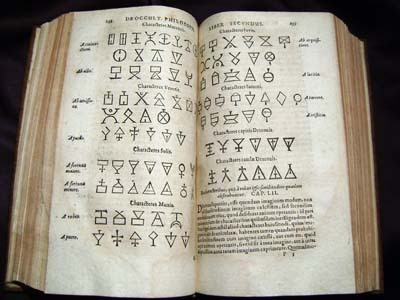 The oldest writings in the so-called Lesser Key of Solomon offer those who read and understand it, a silver tongue, perfect memory and unimaginable wisdom. The original texts were created in three different styles, including Hebrew, Greek, and Latin. It is said that King Solomon himself used the original writings of the Ars Notoria to become a wise, compassionate and talented rulers on Earth. Inside the ancient texts, there is a communication trick many readers will find beyond fascinating. 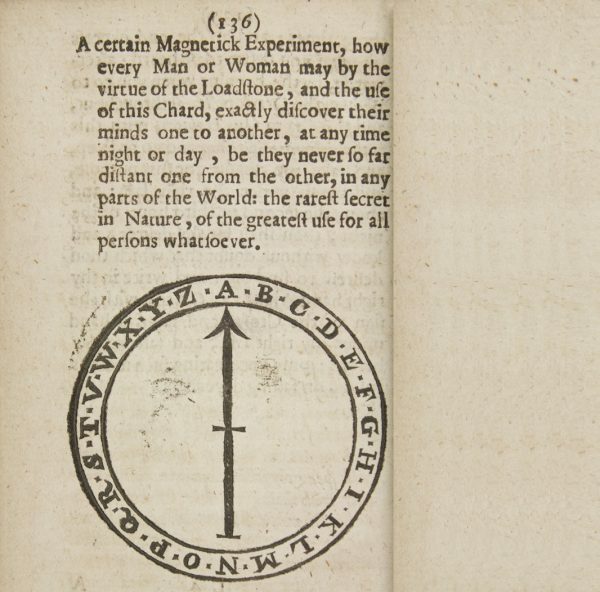 Referred to as the ‘magnetic experiment’, it details how to accurately use lodestone and needles in order to communicate throughout great distances. It is believed that if the two needles were rubbed against the exact lodestone, the needles would eventually become ‘entangled’ beyond space with each other. Consequently, if one needle moves, so would the other needle. Furthermore, if one placed the needles in the center of a circle of letters and images, two persons could communicate across great distances by spelling out words. The ancient text contains many ideas and notions that are considered to be way ahead of their time. Innumerable ancient books have been written in the past promising otherworldly powers to those who welcome its knowledge. People in the past firmly believed that ancient scripts offered magical powers and ways of altering the consciousness of those who read it. Several sciences are known for avoiding many parts they cannot comprehend or explain, is it possible that this is one of them? In the distant past, not many people knew how to read, or interpret ancient (sacred) writings, which could have inherently, categorized some texts as mysterious and powerful. Today people discredit anything that science cannot prove, even though some of the greatest scientists like Nikola Tesla and Albert Einstein knew there was something more; something beyond the observable and testable reality. Maybe between these 2, the ignorance of the past and rigidity of today, there is a whole new, strange world hidden.